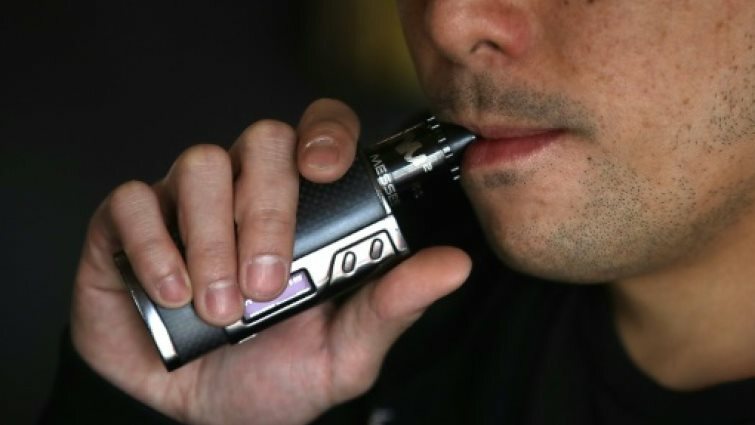 Department of health warns against electronic cigarettes - SABC News - Breaking news, special reports, world, business, sport coverage of all South African current events. Africa's news leader. The Department of Health met with the National Council Against Smoking to discuss effects of these new age devices. The use of electronic cigarettes has become a hot topic between the public and the Department of health. Whether you’re taking cigarette smoke into your lungs or vapor, there are going to be some serious health implications that come with it. Its use has been brought into question following government’s attempt to regulate e-cigarettes. The Department of Health met with the National Council Against Smoking to discuss effects of these new age devices. These electronic devices are also known as vapes, e-cigs and vape pens. They provide a similar sensation to inhaling tobacco smoke. They’ve become largely popular amongst a number of South Africans, especially the youth. Many believe that they are safer alternative. Health and social academics have raised their concerns over their accessibility to children. “I feel it’s the same as other countries like the USA and Canada where they taking away essentially something that is helping people get off cigarettes,” says one of the young people. While there’s an on-going debate on whether vaping is safe or not, the department of health is pushing ahead with the process of amending the Tobacco Control Bill. This entry was posted on 13 Apr 2019,09:07PM at 9:07 PM and is filed under Sci-tech, Homepage Featured Story Slider. You can follow any responses to this entry through the RSS 2.0 feed. Both comments and pings are currently closed.